I love those coppery tones! Is that one guy napping...lol. Thanks for your comment on my post of the day for yesterday. My comment below is for yesterday; we were out of town and I didn't get caught up with commenting. Nice capture. Been there once. 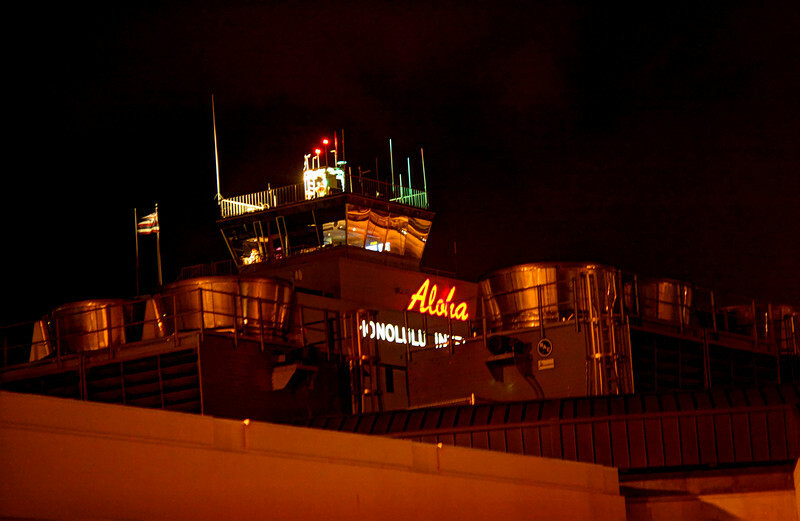 It was a quick lay-over at night many year ago, and I didn't get to see any of Hawaii except the inside of the airport :-( . Maybe Patti and I will be able to really see Hawaii one day eventually. Meanwhile, we have your images to look at ...and Hawaii 5-0 and Magnum PI reruns :-). Aloha!